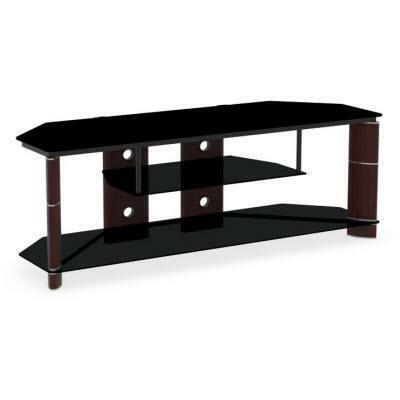 Angled to fit almost anywhere, the Bush Furniture Segments Collection Prestige Cherry TV Stand is stylish and practical. 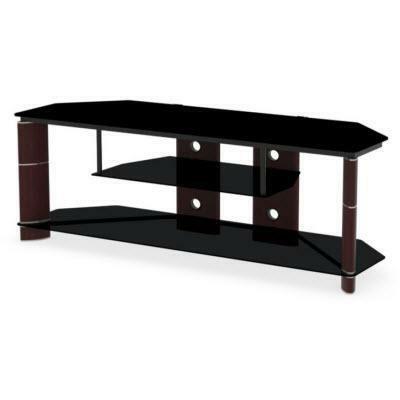 Fits any room or office and any décor. 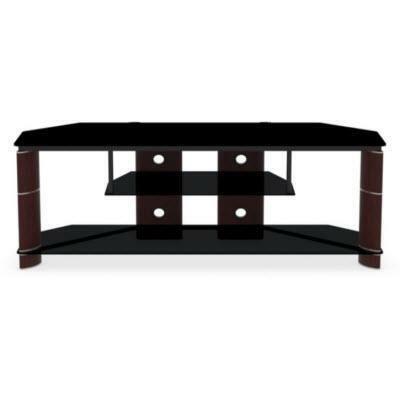 Large, angled top for easy viewing works for most flat screen TVs. 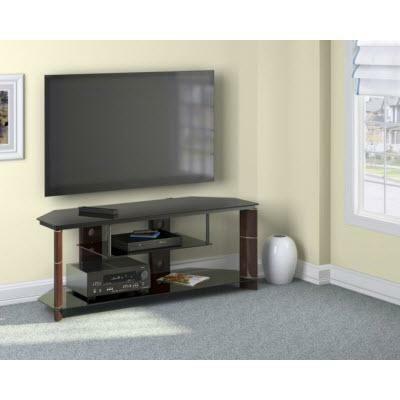 Additional Information • Accommodates standard depth audio components, center channel speaker and sound bar.